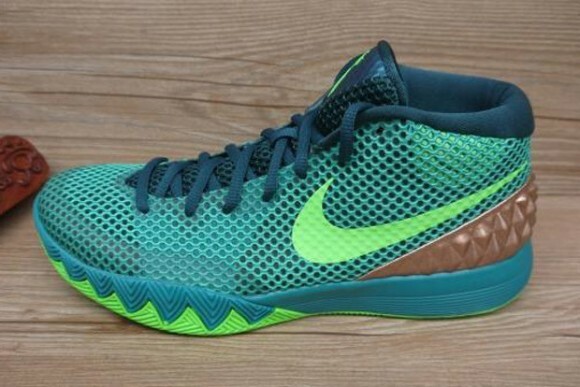 Nike Basketball revisits the land down under for the Nike Kyrie 1 ‘Australia’, available now at numerous retailers. 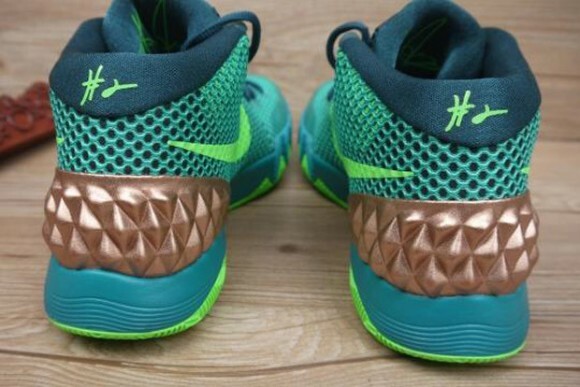 The shoe takes inspiration from the fact that Kyrie was born in Australia. 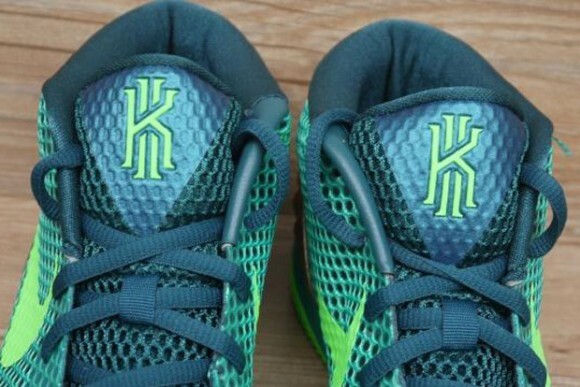 Pretty much the same colorway being utilized in the past on his PE Hyperdunks. The shoe takes Radiant Emerald and Teal and meshes the two throughout, with the bronze heel cup providing contrast to those greens. 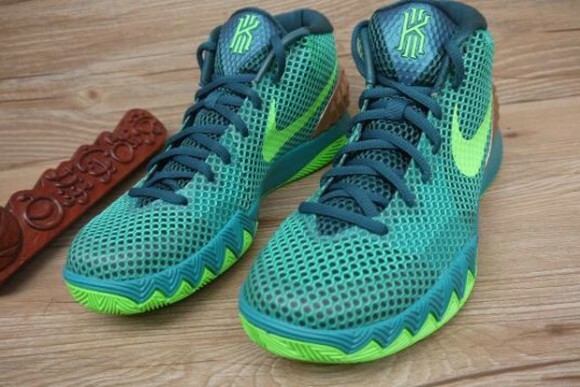 If you were interested in a performance review on the Kyrie 1, check out the article here. 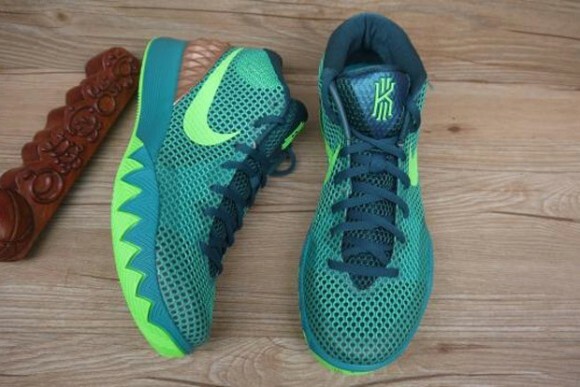 You can purchase the Nike Kyrie 1 ‘Australia’ now for $110 at Nikestore and SneakersNStuff. Why does Kyrie keep getting associated with Australia? I think I read he was born here, but apart from that, was he here much longer after that?